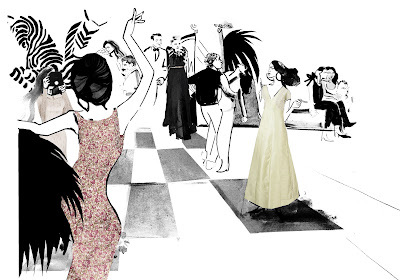 A huge THANK YOU to all of our lovely readers who have followed this blog over the last 6 years. 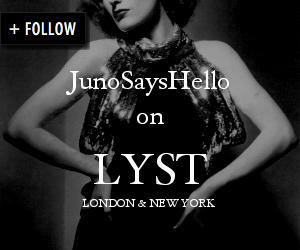 To coincide with the launch of our redesigned e-boutique, the Juno Says Hello blog has moved over here. We will continue to write posts about vintage fashion, style icons and fashion festivals and events - stay tuned.